The American Academy of Periodontology announced a new campaign to raise awareness of gum health. 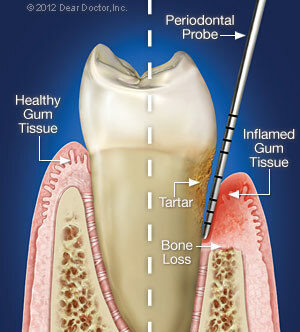 Talk to a periodontist and visit Perio.org to learn how you can Love The Gums You're With. Click here for more information about the campaign. Need to make an appointment? Request one now!